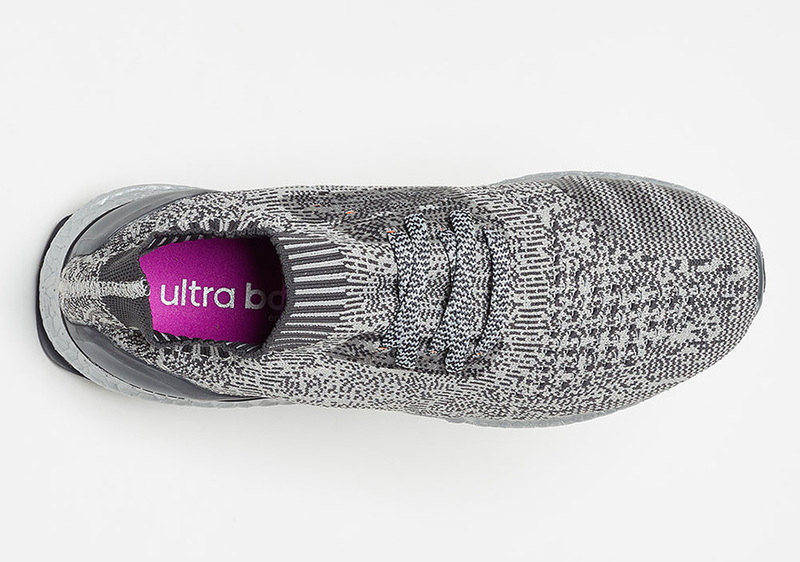 adidas had some exclusive heat ready to go for halftime at this year’s Super Bowl. 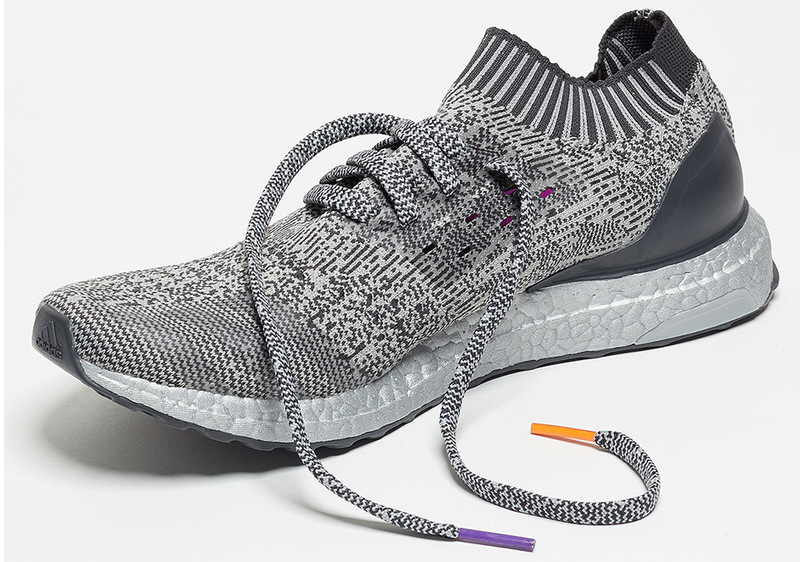 They introduced the world to the adidas Ultra Boost “Silver Pack” while Lady Gaga was performing her hit songs in between the Falcons and Patriots insane game, but in case you missed a chance to grab the trio which featured the traditional Ultra Boost, this adidas Ultra Boost Uncaged, and a cleat version of the coveted running model, we have some good news: the adidas Ultra Boost Uncaged Silver Pack will be available from select spots on February 16th, 2017. 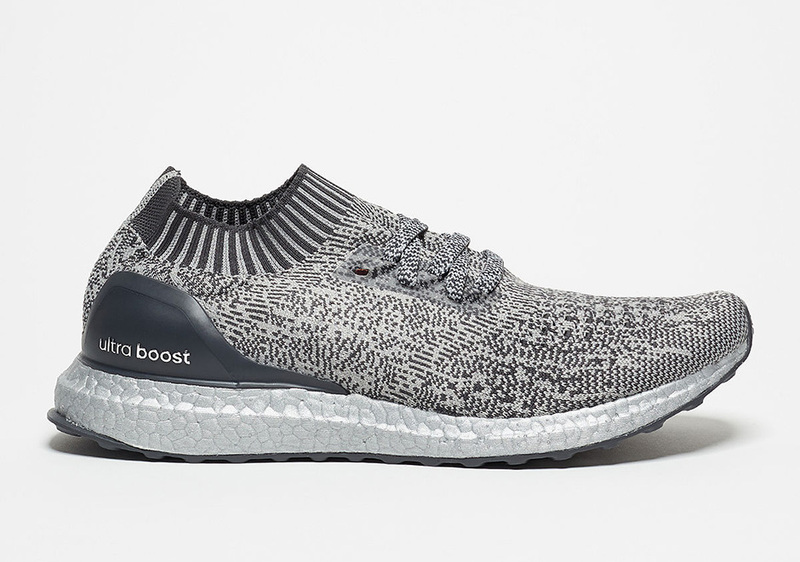 Check out more detailed shots below and grab this Ultra Boost Uncaged featuring a Metallic Silver Boost unit come February 16th. 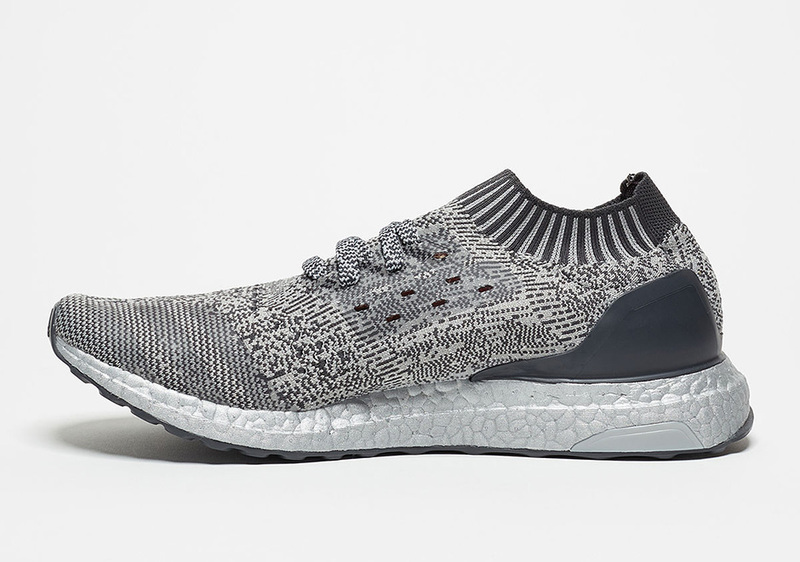 Stay tuned for more Release Date updates right here on Sneaker News.